Fantastic for what it is built to do. Do not loosen up after extended use. Can be tight around the upper ankle....If you have big ankles. I just got back from a 5-day excursion in Northern Ontario. These were the only boots/shoes I brought. When not needed for more trying climbs/hikes, the boot was real easy to adjust loosely around the foot to be worn like a pair of slippers. The fit was right on the money with my measurements. Also, the boots stayed warm in temps that hovered in the negative teens F. Only in a few instances were my toes cold, very rarely. Snowshoeing in these boots was a dream. Longest hike was just under 13 miles and only slight shin bruising after the day occurred. Once your body builds up a tolerance, it is no big deal. I was actually quite surprised how comfortable these were to hike in. The soles offered great adhesion to the different types of surfaces we encountered. Not once did they slip. The liners are easily removable and quick to dry. 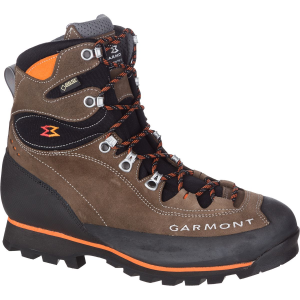 Overall, these are a fantastic general mountaineering boot. They handle everything well....which is fine by me. Thanks for sharing your Degre review, Rob. Nice review. Thanks for sharing it. 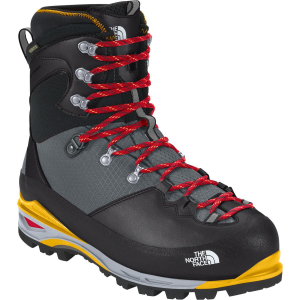 I see these boots on people climbing glaciated peaks a lot. Either everyone is wrong or they have something going for them. Thanks Jeff. Yeah they are pretty dang comfy. Boot does well for snowshoeing, non-vertical cramponing but fails miserably at going down hill with heavy pack. You will lose your big toes. Guaranteed. 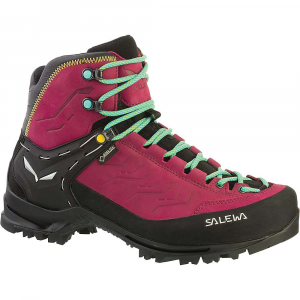 Pretty unimpressed with these boots--the construction isn't up to the same quality as Scarpa, and once the insulation packs out a little experienced heel lift, which is horrendous for front pointing. The lacing system requires too much force to tighten--I have gotten blisters from trying to do up the laces (and it's not because I have soft hands--I've never experienced anything like it before). On the positive side, the ankle flex makes them comfortable to walk in. Sweet boots... used on some pretty sick vertical combined with Grivel 2f crampons, comfy for medium approaches, dry as it gets, and kept my feet toasty when every one else was headed for the cars (30 below) The lacing system is kinda a pain though... takes blisters in your fingers to get them tight enough for a proper fit. Excellent boots. Easy to maintain. Light. Robust. Excellent boots. Easy to maintain. Light. Robust. Used for Search and Rescue in UK. Brought those boots to use them on the winter for Search and Rescue. They are a bit overkill for UK, but the low maintenance costs are the plus side. Used them on Scotland when climbed Ben Nevis and proven again that Koflach still remains a strong boot for the serious climber. I like the best! Koflach has been pioneers and has been around the longest. Solid durable boot that's warm and holds up under the most demanding of circumstances. I have my assistance guide license in Alaska. 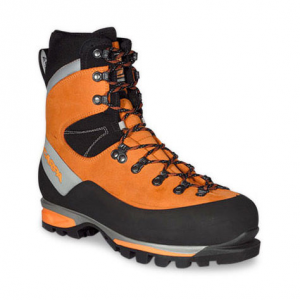 I guide for Dall sheep mostly and the terrain in which they live demands a top shelf boot. Packing up to 140 pounds in our packs quite commonly also demands a solid supportive boot. They are lightweight, and the removable liner is nice for drying out. I really like the Koflach Degre and plan on using them for years to come. Awesome boots. Have used them on numerous Cascade climbs including Rainier, Adams, Hood, etc. I have never had cold or wet feet while using these boots. I simply do not have to worry about my feet while wearing these boots. 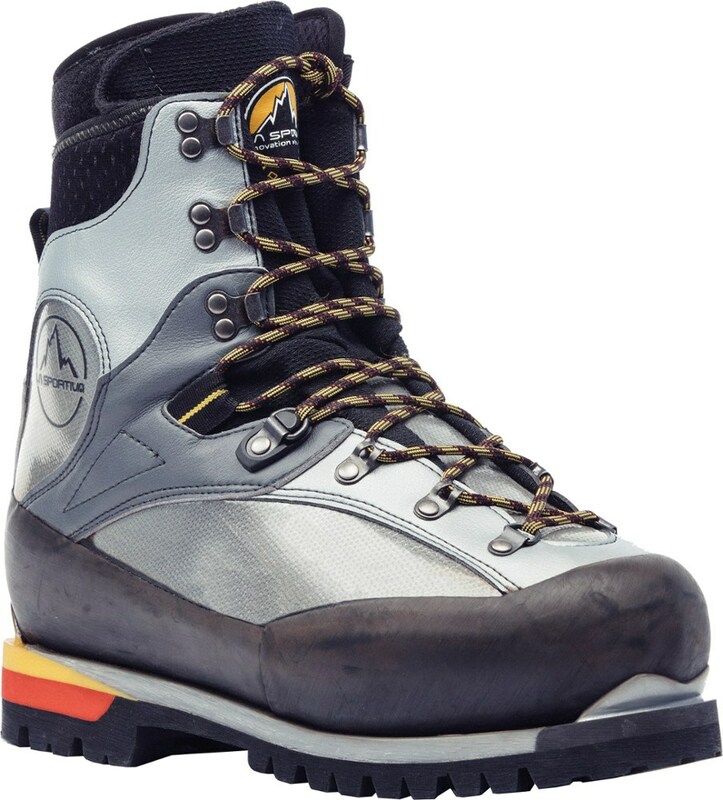 They are warm even when liner is damp, have a very stiff sole (great for crampons) and are fairly lightweight. Highly recommend them and would not think of doing any ice/snow climb without them. I tape up my feet good before wearing them and put sock liners on and I have never suffered from anything but minor blisters. Great Boots. This boot is sweet! My first pair of plastic boots. This boot is sweet! My first pair of plastic boots. 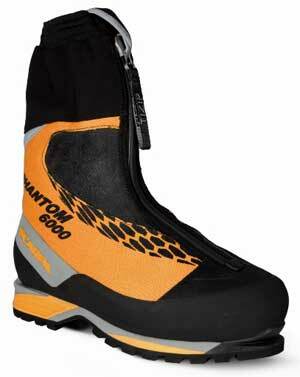 Good for travel in Southeast Alaska with wet snow, cold nights, and leather freezing conditions. Good traction, comfortable, warmer than a toaster oven, sensitive, and chicks dig 'em.